Even the smallest readers can have big fun with Bear in this sweet introduction to opposites from the New York Times bestselling creators of Bear’s New Friend. Bear is big, big, big, and mouse is small, small, small but these friends stick together through all the highs and lows! Join Bear and mouse as they spot all the opposites in their little glen. 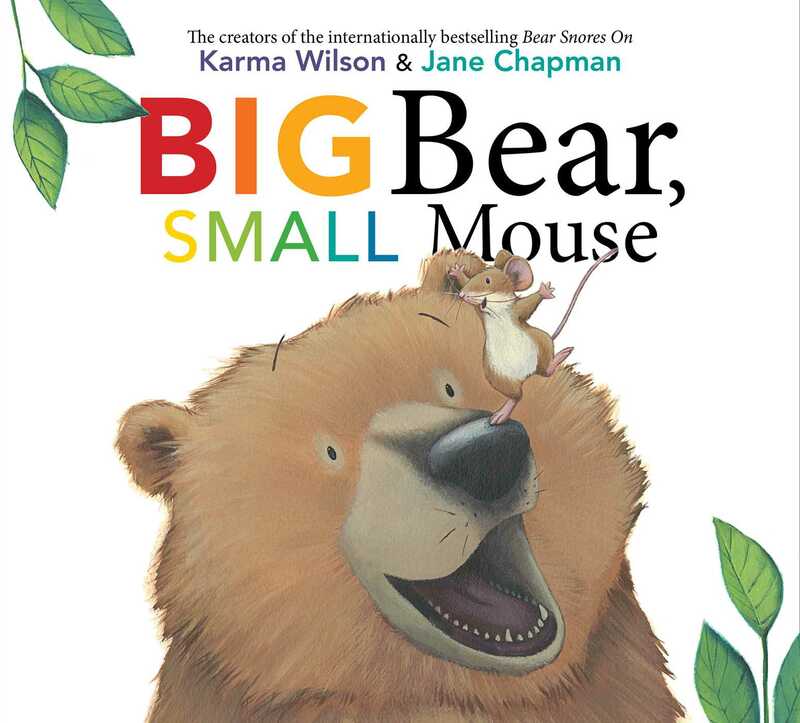 Karma Wilson and Jane Chapman team up again to bring the youngest Bear fans a delightful concept book that begs to be read out loud. "Fluent and friendly, this frolic will encourage preschoolers and emergent readers to recite and chant along with each reread." "With pleasant expressions and a cheerful tone, the characters are adorable and endearing. The text is simple and easy to grasp for even the youngest viewers....The talented author/illustrator duo have produced another outstanding picture book for the preschool audience. 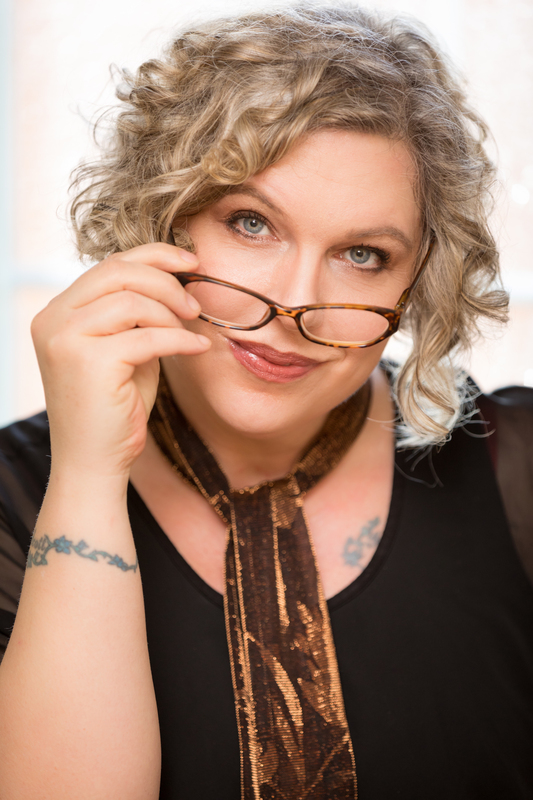 Fans of Bear Snores On will want to add this fun and effortless tool for teaching opposites to their storytime repertoires." "A fine addition for fans of Wilson and Chapman’s Bear series"